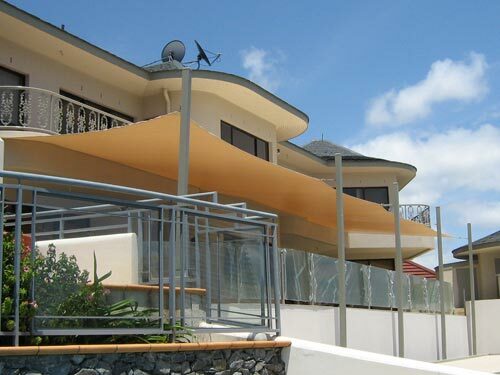 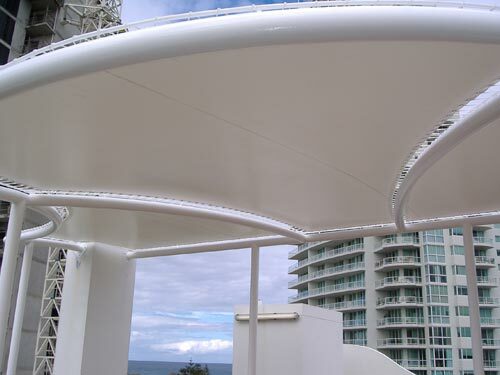 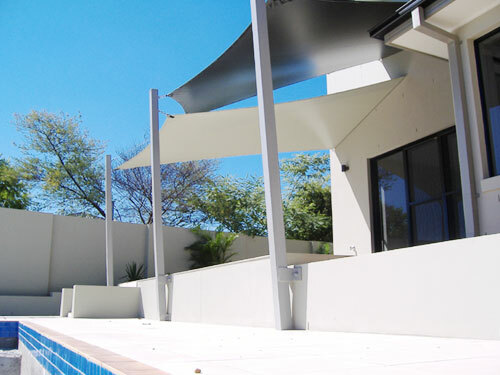 Vinyl Sails offer a blend of structural and architectural elegance when used for covering structures or sails in both domestic and commercial applications. 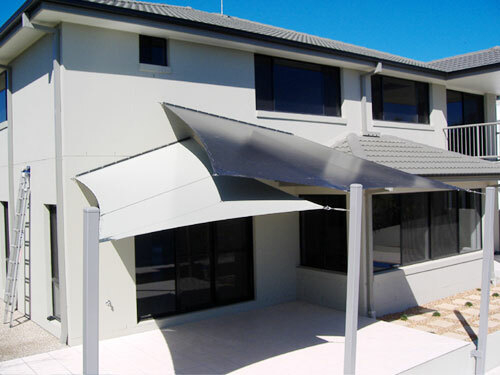 Tough and flexible vinyl will mould to almost any design/shape while offering complete all weather protection and resistance to UV rays. 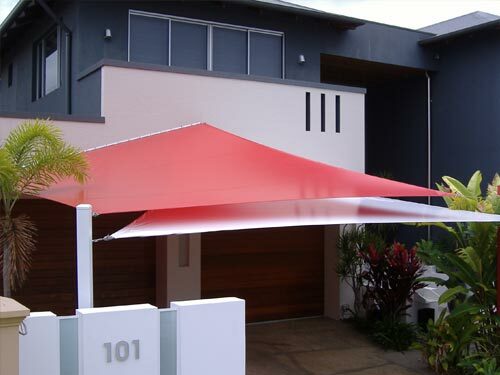 Our preferred choice of vinyl is Ferrari 502 precontraint; a reliable and proven commercial grade high tenacity polyester yarn coated PVC. 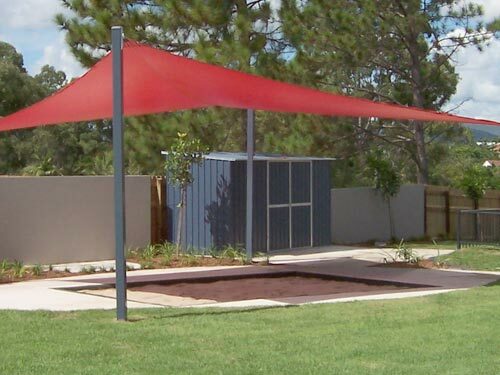 With over 30 colour choices to choose from we are confident that we can design and install a vinyl sail to compliment and protect your out door living space.